WE HANDLE ALL UTILITY SERVICES! View our site work and utility services below. Click here to view our full list of services. 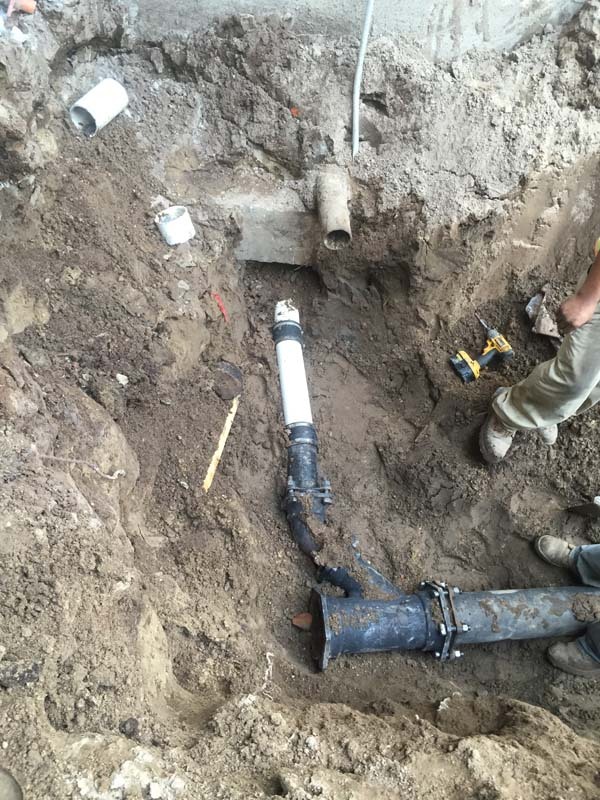 Our utility work includes all major aspects of water line installation and repairs, sewer line installation and repairs, and more. 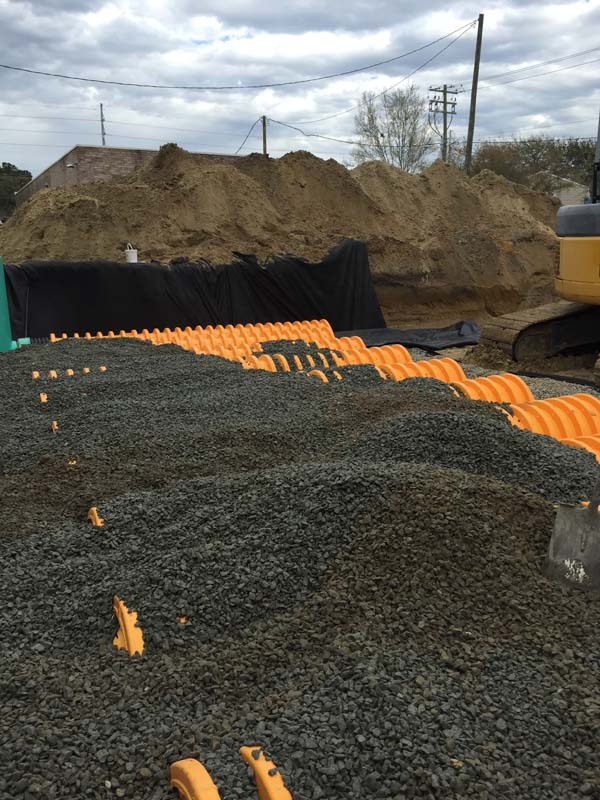 Our site work includes clearing, grading, paving, excavation, parking lots, curb and gutter installation and more. We pride ourselves on providing our customers with exceptional service. We accomplish this with experience and quality. 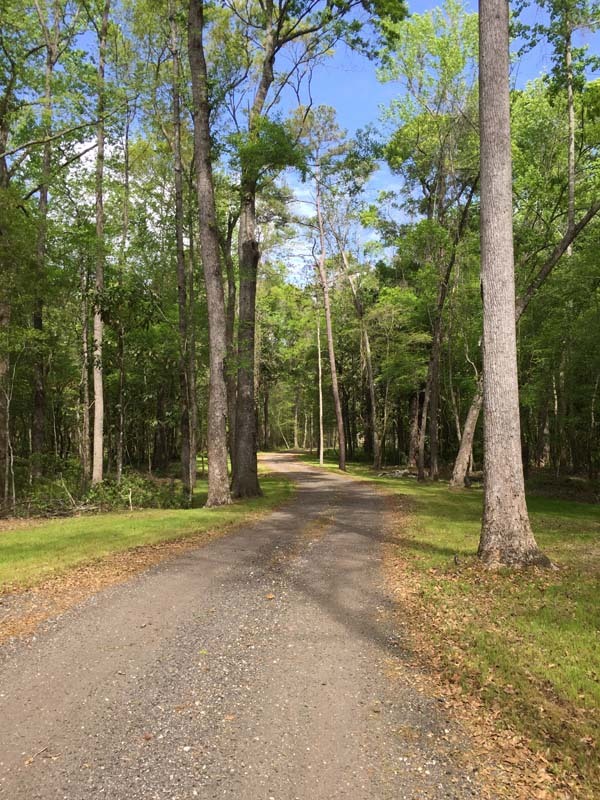 We have completed projects in and around the Charleston, Berkeley, Dorchester and Colleton County areas. 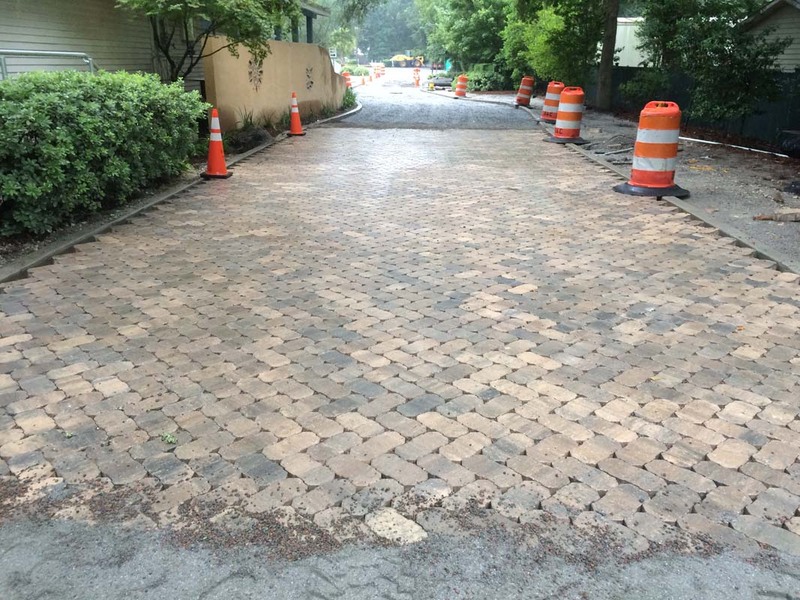 Some of our work can be seen below and others may even be a road repair you drive over daily. If you have questions regarding our services, please fill out the quick form and a representative from B&C Land Development, Inc. will gladly respond to your request as soon as possible. 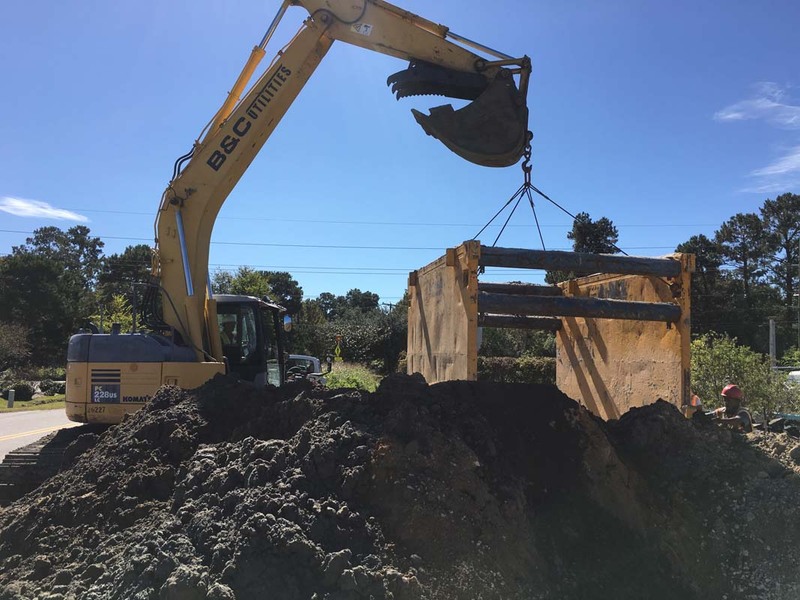 B&C Land Development, Inc. in Johns Island, SC is a complete site work and utility company specializing in projects in the commercial and residential sectors as well as the public municipalities. ©B&C Land Development, Inc. Designed by Fu Dog Media.